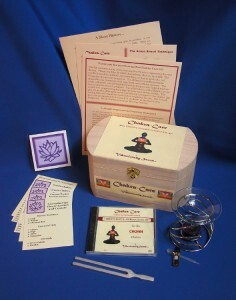 This CROWN Chakra Care Kit is created to support and enhance the Energy Center located at the top of the head. It represents your Divine Connection to Source – We Are All One. Obsession with ghosts or spirits.